It is a common thought that Farringdon is often overshadowed by its popular neighbours – Clerkenwell and The City – but it would be a mistake to miss out on the trendy neighbourhood and offerings of Farringdon. Boasting a huge variety of clubs, bars, and restaurants, whether you are looking for a quiet evening drink, or to soak up the London club life, Farringdon provides stylish and up to date fun and entertainment. Traditionally, the area has been dominated by Industrial Buildings but it is fast becoming a popular hub for city living combined with a diverse nightlife, and Londoners and visitors to the City alike are proud to celebrate this. During daylight, Farringdon comes alive in the Victorian market buildings, Exmouth Market, Leather Lane, and the jewellery district of Hatton Garden. If you have a special glistening purchase in mind, the jewellery district of Hatton Garden is the premium and exclusive area in London for diamonds and other spectacular pieces. Speaking of Gems, Exmouth Market is one of London’s hidden gems, housing some of the City’s most appealing restaurants and places to drink. Whether it is business or leisure which brings you to the City of London, Farringdon is a great area for a Serviced Apartment stay – exposing you to the up and coming areas of London, whilst providing easy access across the city and beyond from Farringdon, which services the metropolitan, hammersmith and city, circle, and national rail lines. Immerse yourself in the city whilst maintaining all homely comforts in one of our range of serviced apartments, listed below. 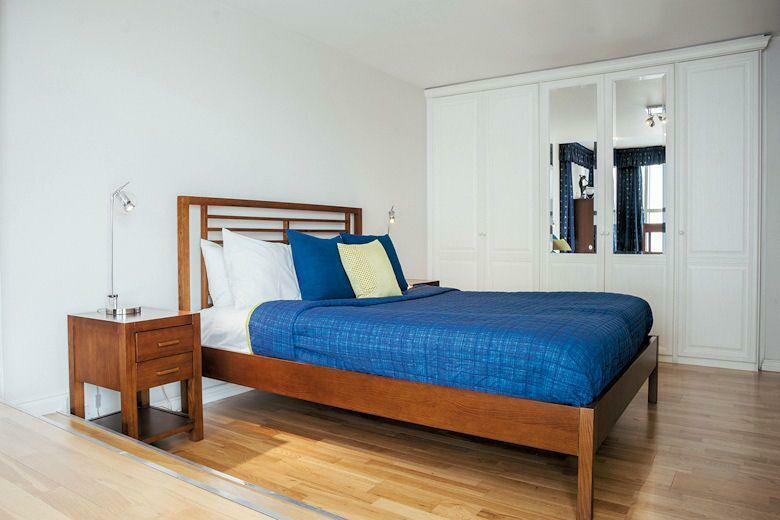 Contemporary and Spacious One Bedroom Apartments just moments from Clerkenwell, The City, and transport links to The West End, and further afield. On the edge of the City and a stones’ throw from Clerkenwell, London’s media and creative sector.. 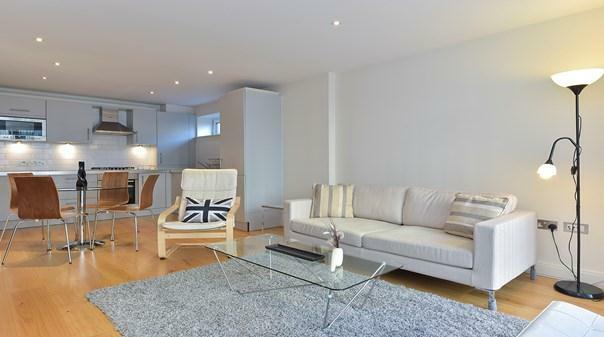 Bright and Contemporary One Bedroom Apartment in the desirable Chancery Lane Neighbourhood. A boutique one-bedroom development in the elegant Georgian Bream’s Buildings in London’s desirable Chancery Lane and Holborn area. 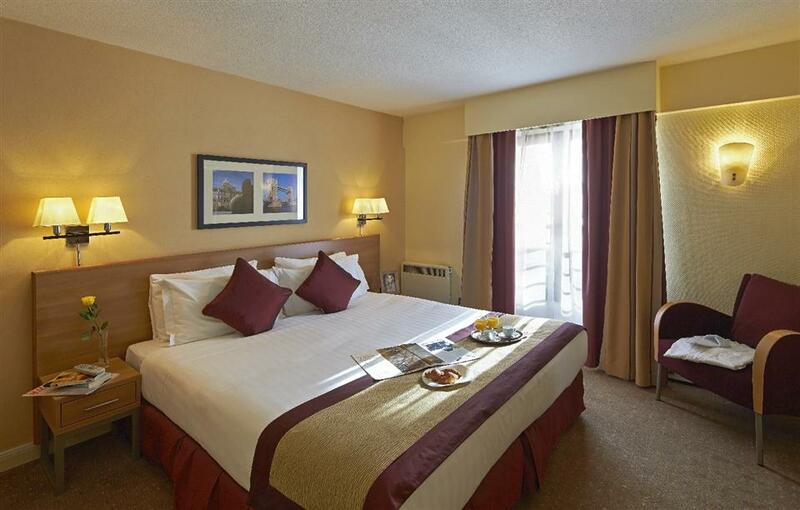 These magnificent..
Citadines Barbican, ideal for business and leisure stays Located close to the business district of the City of London and within walking distance of one of Europe’s leading cultural centers, The serviced aoartments at Citadines Barbican offers.. 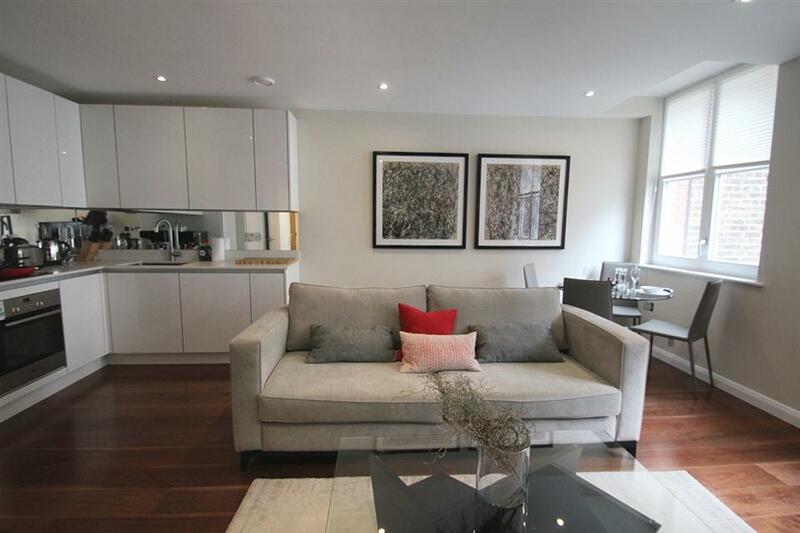 Contemporary One and Two Bedroom Apartments in the heart of up and coming Farringdon. 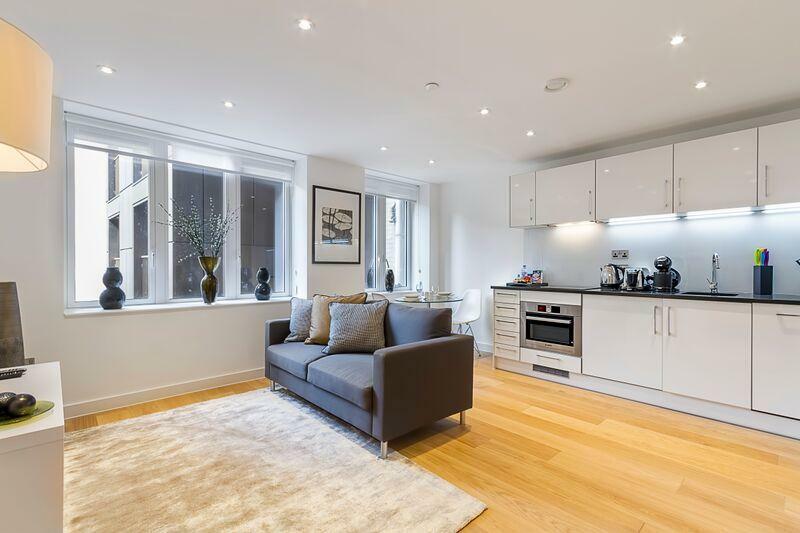 Fully furnished in an appealing and contemporary style, these outstanding one and two bedrooms serviced apartments offer an ideal starting point for excursions or business..
Two Bedroom Serviced Apartments located in a London Landmark in the heart of Farringdon. Gazzano is a true London landmark, enjoying a prominent location within the Roseberry Conservation area, ideally positioned on Farringdon Road, in the heart..
One Bedroom Apartments finished to a high standard and ideally located for Clerkenwell, Farringdon, or The City. Ideally located for Clerkenwell, Farringdon or the City, the apartments are a short walk from Farringdon and St Pauls tube stations and many.. Chic One Bedroom Apartments located on the edge of The City. Located on the edge of The City, the serviced apartments at Saffron Heights are very convenient for Holborn and Chancery Lane, as well as St Paul's and trendsetting Smithfield. This is.. 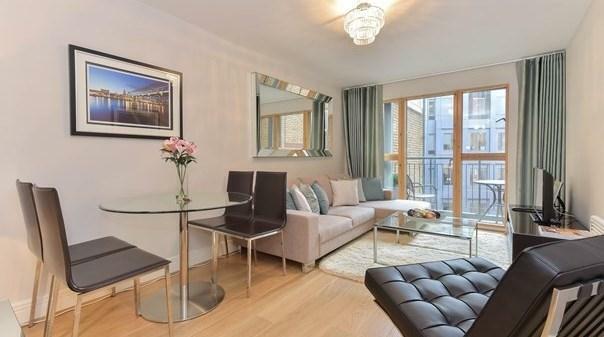 Spacious One Bedroom Apartments in the fashionable Farringdon neigbourhood. 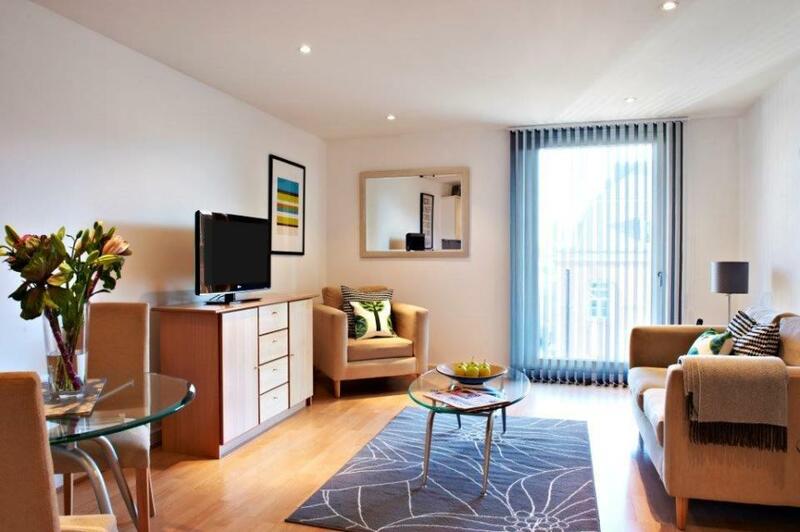 With their bright, airy and tastefully fashionable décor, St Dunstan’s Court apartments are at once both spacious and intimate, roomy yet welcoming, capacious but..
Executive One Bedroom Serviced Apartments ideal for Business or Pleasure. Whether you are in London for business or pleasure this quiet development, located in the heart of Barbican, offers you the best of both worlds. Situated within walking distance..
Deluxe Two Bedroom Serviced Apartments located conveniently between the entertainment of the West End and Business of The City. Would you be in search of excitement or relaxation this quiet development offers you the best of both worlds. 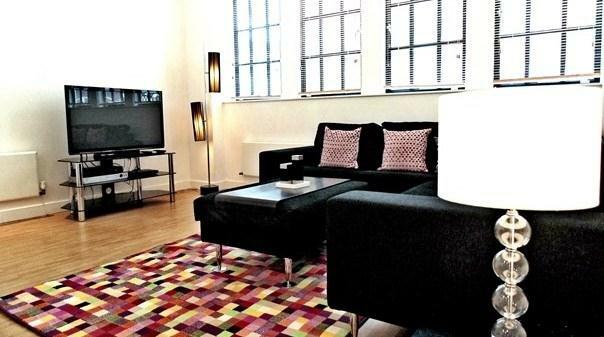 Situated within..
Modern Two Bedroom Serviced Apartments in the eclectic Farringdon Neighbourhood. Modern Apartment in a fantastic warehouse conversion. The apartments are equipped with all the modern conveniences to make your stay truly comfortable. The apartments provide.. 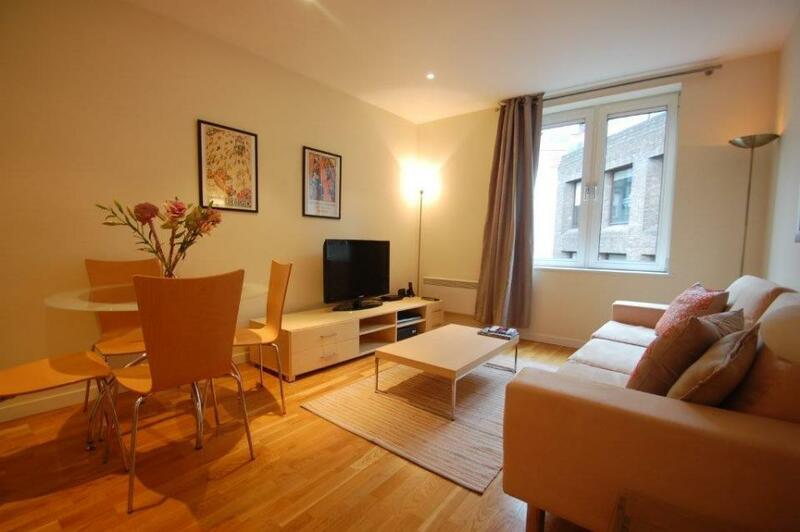 Spacious and bright Two Bedroom Serviced Apartment within a 5 minute walk of Farringdon Underground Station. 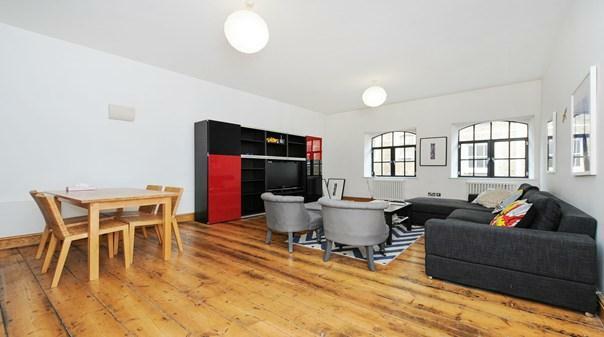 A beautifully presented warehouse conversion in this highly sought after development. 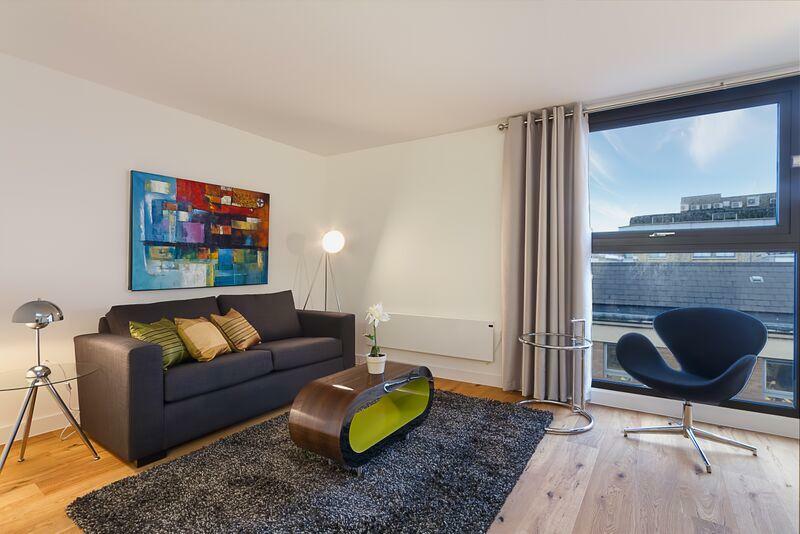 This spacious and bright two bedroom apartment offers a..
Deluxe Two Bedroom, Two Bathroom Serviced Apartments conveniently located for The Museum of London. 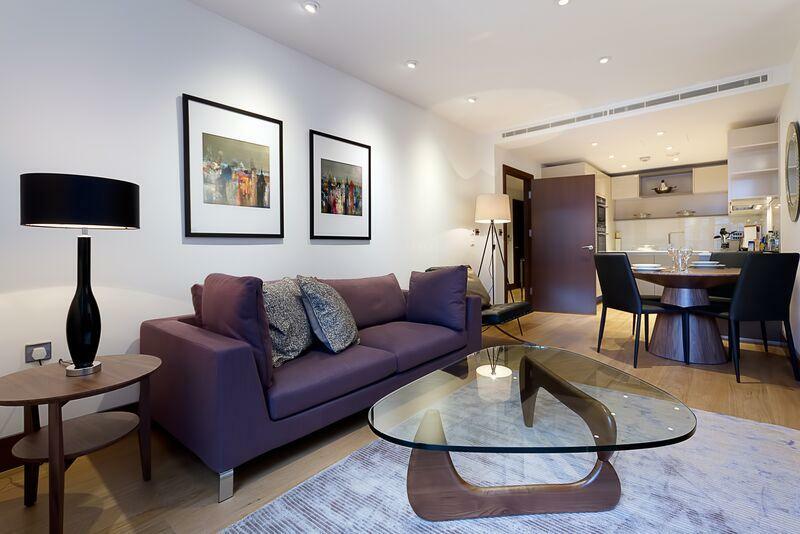 Located in the heart of Barbican this quiet development offers you the best of both worlds. Situated within walking distance of a range of bars, cafés,..